1564 Rockland Avenue was built in 1891 for Stephen Tingley (1839-1915) and Pauline Tingley (1856-1946) . 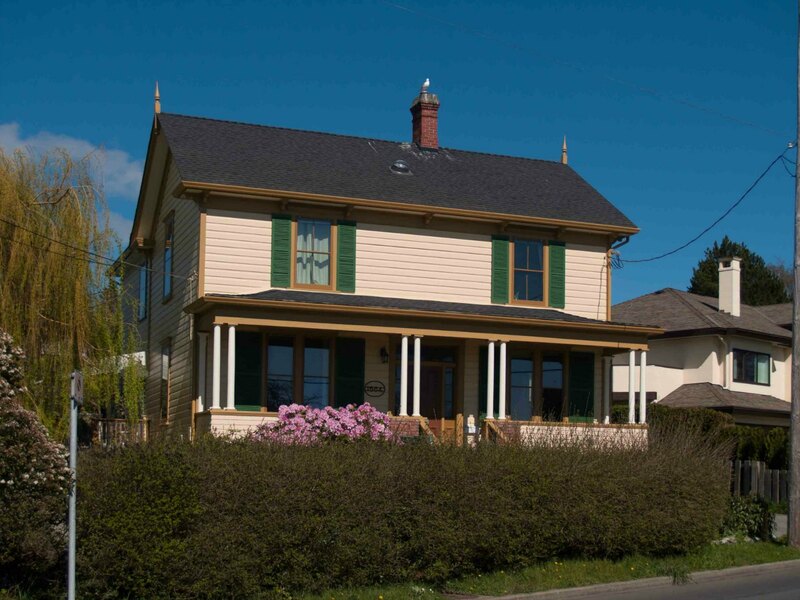 It is on the City of Victoria Heritage Register. 1564 Rockland Avenue was built in 1891 for Stephen Tingley (1839-1915) and Pauline Tingley (1856-1946). Stephen Tingley had business interests in the B.C. Interior; he was associated with the B.C. Express Co., formed by Francis Barnard, who owned Duvals, 1462 Rockland Avenue. To deal with their business interests, Stephen and Pauline Tingley lived in Ashcroft, B.C. They also owned 108 Mile Ranch, now a B.C. Heritage site and the Hat Creek Ranch, near Cache Creek, B.C., now listed on Canada’s Historic Places Register. 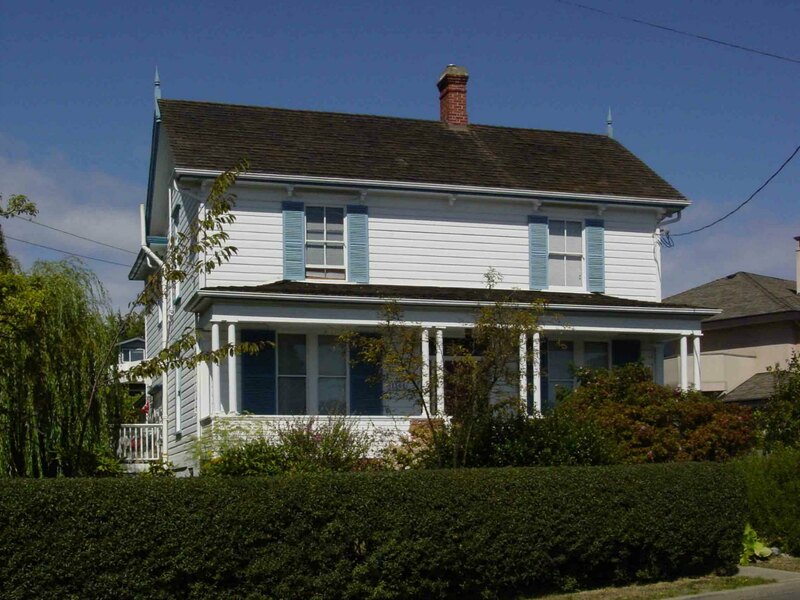 Since the Tingleys lived in Ashcroft, B.C., they rented this house to tenants. One of the first tenants was Cuyler A. Holland, a Director of the British Columbia Land & Investment Co., which channeled British capital into British Columbia projects. For more information on the occupants of 1564 Rockland Avenue since it was built in 1891, see Victoria Heritage Foundation.